A smartphone that dares you to share “share differently” is a phone worth a buy, esp. when it has new and improved ways to prove itself. It has interesting ways to let you share files with people around you. Take a look. 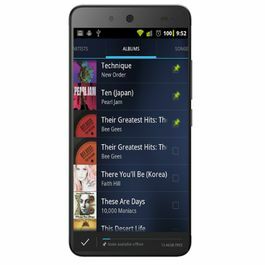 If you think you cannot have Near Field Communication or NFC, then think again, because Micromax Canvas Xpress A99 offers a better file sharing app called HotKnot. It needs two devices to be tapped against each other, and the file till be shared. It is faster and smoother, and workd same as NFC. Sometimes we are in a hurry to click a picture or find it too tedious to unlock the screen and search for the app we regularly use. Canvas Xpress solves this issue. It comes with Smart Wake, an app for customizing short-cuts so you can reach an app from the locked screen. So, for example, if you want to go to camera, customize a smart signal like writing a 'C' on the screen and it will open the app in a second. Entertainment on its 4.5 inch screen is a stunning experience as it is a FWVGA IPS technology. The display has a resolution of 854*480 pixels with a beautiful 16.7M Colour Depth. The result is gorgeous pictures with immense clarity. 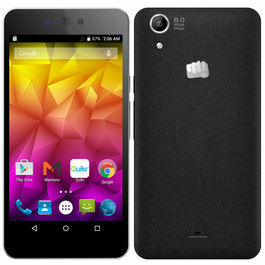 The smart Micromax Canvas Xpress A99 runs on the powerful MTK6582V/X Chipset with a frequency of 1.3GHz Quad core. Its performance is further enhance by the Android OS version 4.4.2 KitKat, the latest operating system. Thus, multi-tasking is seamless, internet browsing speed is faster, and app efficiency improved. Apart from the apps Hotknot and Smart Wake, Camvas Xpress comes with connectivity features like Bluetooth, Wi-fi, 3G, Micro USB, 3.5 mm Jack, and GPS. Sharing and connecting with people will never be a problem, hence. 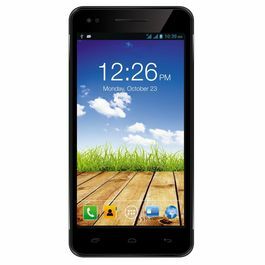 Canvas Xpress is a dual SIM that work of GSM and WCDMA networks. Its sleek and metallic body is attractive enough to target the youth. With its Electric Blue design, you get to flaunt your style and personality. As far as the camera is concerned, Canvas Xpress is a dual camera phone that clicks outstanding images with perfect clarity. The primary 5 MP camera lets you capture your favourite moments in LED flash. Its 0.3MP FF front camera is capable of taking beautiful selfies and have video chats. Both the cameras are capable of 720p recording and playback. Never get bored with the ingenious Canvas Xpress. It supports all audio and video formats like 3GP, MP4, AAC, MIDI, MP3, and WAV. It plays videos at a resolution of 720 pixels at 30 frames per second. It also comes with FM radio, so you always stay entertainment. You get to store you collection of movies, music, images, documents, etc. Canvas Xpress' internal memory of 8 GB. It also has an external memory card slot where you can insert a micro SD card of up to 32 GB, and store a lot more. In terms of battery capacity, it is loaded with a 1950 mAh battery that gives a talk time of up to 7 hours, and a standby time of 240 hours. Keep that fun going! 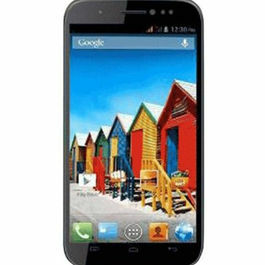 Explore more on Micromax Canvas Mobiles. 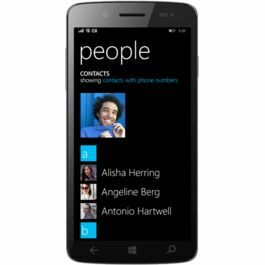 Check out other mobile phones and Latest Smartphones with excellent features & technology. Check out Micromax Canvas Selfie A255 (White), Micromax Yureka (Grey), Micromax Canvas Xpress with HOTKNOT A99 (Silver) and their classy features. A smartphone that dares you to share “share differently” is a phone worth a buy, esp. when it has new and improved ways to prove itself. It has interesting ways to let you share files with people around you. Take a look. 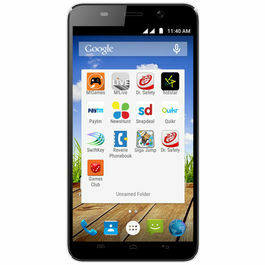 HotKnot If you think you cannot have Near Field Communication or NFC, then think again, because Micromax Canvas Xpress A99 offers a better file sharing app called HotKnot. It needs two devices to be tapped against each other, and the file till be shared. It is faster and smoother, and workd same as NFC. Smart Wake Sometimes we are in a hurry to click a picture or find it too tedious to unlock the screen and search for the app we regularly use. Canvas Xpress solves this issue. It comes with Smart Wake, an app for customizing short-cuts so you can reach an app from the locked screen. So, for example, if you want to go to camera, customize a smart signal like writing a 'C' on the screen and it will open the app in a second. Design & Display Entertainment on its 4.5 inch screen is a stunning experience as it is a FWVGA IPS technology. The display has a resolution of 854*480 pixels with a beautiful 16.7M Colour Depth. The result is gorgeous pictures with immense clarity. 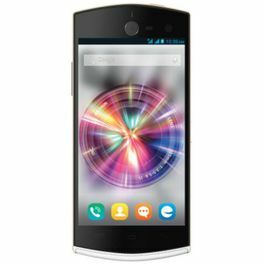 Processor & OS The smart Micromax Canvas Xpress A99 runs on the powerful MTK6582V/X Chipset with a frequency of 1.3GHz Quad core. Its performance is further enhance by the Android OS version 4.4.2 KitKat, the latest operating system. Thus, multi-tasking is seamless, internet browsing speed is faster, and app efficiency improved. Connectivity Apart from the apps Hotknot and Smart Wake, Camvas Xpress comes with connectivity features like Bluetooth, Wi-fi, 3G, Micro USB, 3.5 mm Jack, and GPS. Sharing and connecting with people will never be a problem, hence. 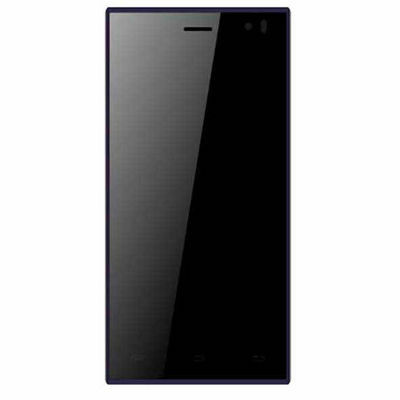 Stunning Looks Canvas Xpress is a dual SIM that work of GSM and WCDMA networks. Its sleek and metallic body is attractive enough to target the youth. With its Electric Blue design, you get to flaunt your style and personality. Camera As far as the camera is concerned, Canvas Xpress is a dual camera phone that clicks outstanding images with perfect clarity. The primary 5 MP camera lets you capture your favourite moments in LED flash. Its 0.3MP FF front camera is capable of taking beautiful selfies and have video chats. Both the cameras are capable of 720p recording and playback. Multimedia Never get bored with the ingenious Canvas Xpress. It supports all audio and video formats like 3GP, MP4, AAC, MIDI, MP3, and WAV. It plays videos at a resolution of 720 pixels at 30 frames per second. It also comes with FM radio, so you always stay entertainment. Memory & Battery You get to store you collection of movies, music, images, documents, etc. Canvas Xpress' internal memory of 8 GB. It also has an external memory card slot where you can insert a micro SD card of up to 32 GB, and store a lot more. In terms of battery capacity, it is loaded with a 1950 mAh battery that gives a talk time of up to 7 hours, and a standby time of 240 hours. Keep that fun going!Explore more on Micromax Canvas Mobiles. 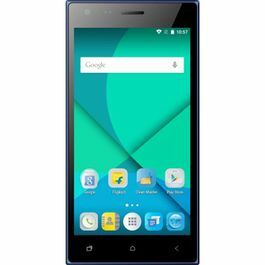 Check out other mobile phones and Latest Smartphones with excellent features & technology.Check out Micromax Canvas Selfie A255 (White), Micromax Yureka (Grey), Micromax Canvas Xpress with HOTKNOT A99 (Silver) and their classy features.Android mobile phones have brought in the revolution, to the smartphone world. It suits all pockets, and even that grand pa of your's could operate through it's easy interface! Product will be delivered for all urban areas serviceable by major courier agencies.For remote , rural areas the product will be sent by local couriers , Indian Speed Post and may take little more time.